Your security system doesn’t have to be the typical black and white. Desert Hills can provide you with the latest technology for a sleek and classy security system to fit in with any environment. We provide custom designs, monitors, and services. 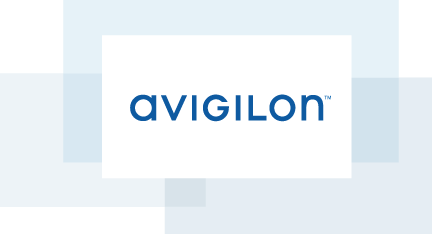 Through our partnership with Avigilon(TM) we offer a variety of solutions that will fit your every need.